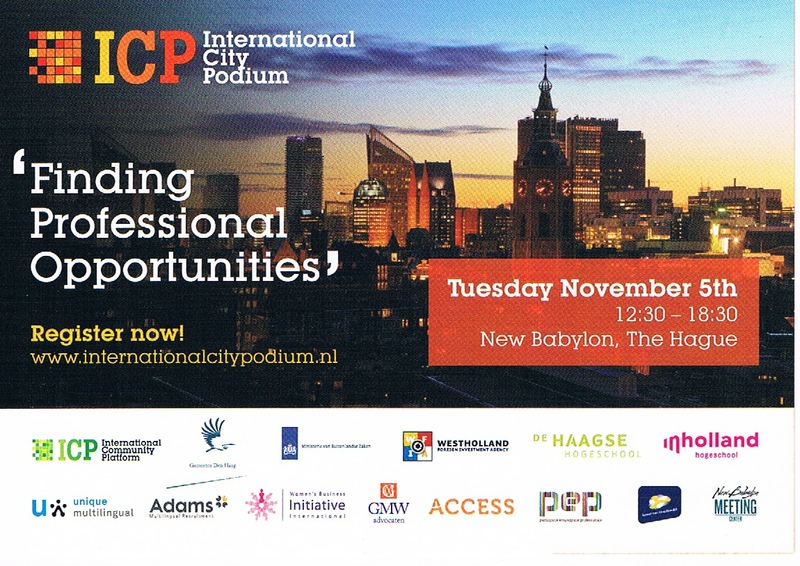 The International City Podium will be held next Tuesday 5th November in The Hague. Organised by the International Community Platform, it is aimed at all (inter)nationals looking for (voluntary) work, social connections, support and inspiration. Offering a chance to meet with top international employers in the region, with a number of information sessions and a career plaza, this event was designed to give attendees assistance in taking a step up the career ladder.